My iPhone Won't Turn On. Here's The Real Fix! 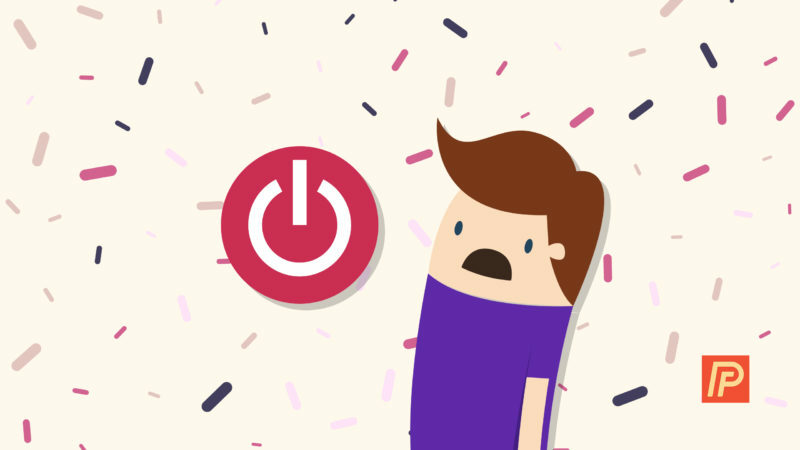 You are at:Home»iPhone»Power»My iPhone Won’t Turn On! Here’s The Real Fix. My iPhone Won’t Turn On! Here’s The Real Fix. Your iPhone will not turn on and you’re looking for help. It’s a problem that can be easy or difficult to fix, depending on the cause. In this article, I’ll help you determine the reason why your iPhone won’t turn on and show you how to fix your iPhone when it isn’t turning on. I wrote this article because I’ve seen a lot of other articles that claim to have a solution to the “iPhone won’t turn on” problem, but based on my experience as an Apple tech, the other articles have only one piece of the puzzle — or the information is just plain wrong. Why Won’t My iPhone Turn On? 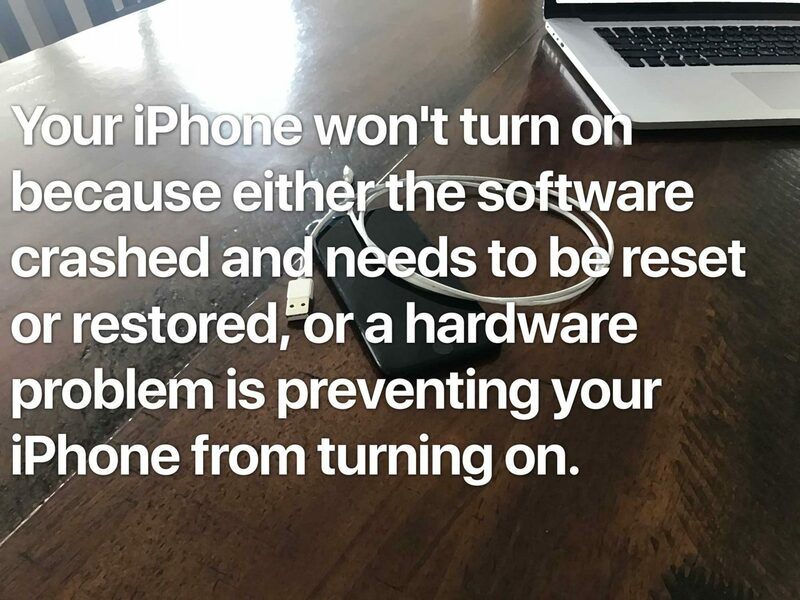 Your iPhone won’t turn on because either the software crashed and needs to be reset or restored, or a hardware problem is preventing your iPhone from turning on. We need to determine is whether a software or hardware problem is preventing your iPhone from turning on. Your iPhone’s software is the easiest to troubleshoot, so that’s where we’ll start. If that doesn’t solve the problem, I’ll discuss the hardware issues that can cause the problem. Cross your fingers and try a hard reset. To hard reset your iPhone on an iPhone 6S or older, press and hold down the Sleep / Wake button (the power button) and the Home button at the same time, for at least 20 seconds or until the Apple logo appears on the screen. On iPhone 7 and newer, hold the power button and volume down button instead. To hard reset an iPhone 8 or newer, quickly press and release the volume up button, then press and release the volume down button, then press and hold the power button (iPhone 8 and 8 Plus) or the side button (iPhone X, XS, and XR). Sidenote: Why Can A Hard Reset Fix An iPhone That Won’t Turn On? If a hard reset fixed your iPhone, your problem was never that your iPhone wouldn’t turn on, because it was on the whole time. A lot of people think their iPhone won’t turn on when their iPhone is on, but the software has crashed so it’s displaying a black screen and not responding. It’s an easy mistake to make, because an iPhone in that condition is almost indistinguishable from an iPhone that’s turned off. If you’ve determined that your iPhone’s software is the reason your iPhone won’t turn on, I recommend you backup and restore your iPhone. When a software problem is that bad, it’s time to fix the software. You can learn about how to do the deepest type of iPhone restore in my article about how to DFU restore an iPhone. If your iPhone won’t turn on, try charging your iPhone with another cable and another charger, or alternatively, try charging someone else’s iPhone with your cable and your charger. If their iPhone charges and yours doesn’t, don’t skip to the next step just yet. A common, less-documented issue is some iPhones will charge when connected to a laptop computer, but not with the wall charger. Even if your friend’s iPhone charges with the same cable and wall charger, it’s possible that your iPhone will not. 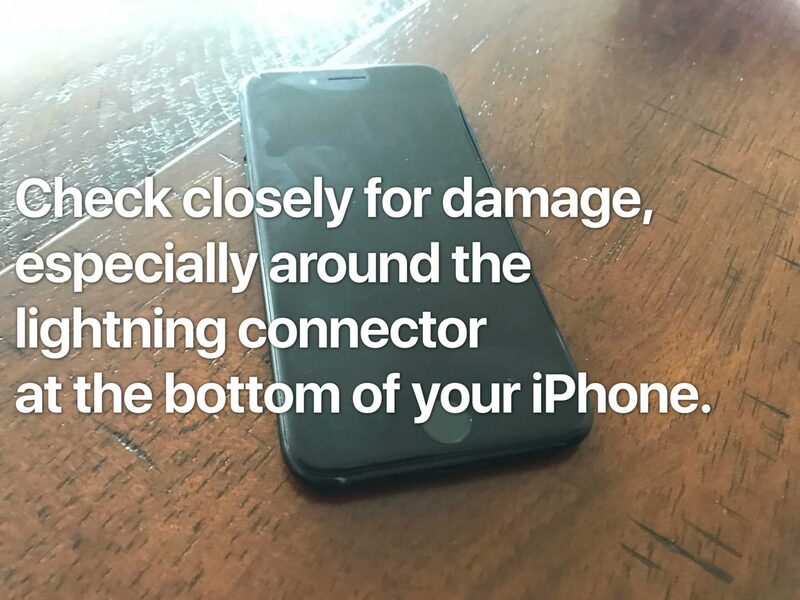 Without going into a detailed discussion about why this happens, try charging your iPhone using a USB port on your computer if you usually use a wall outlet, and try a wall charger if you usually charge your iPhone with your laptop. 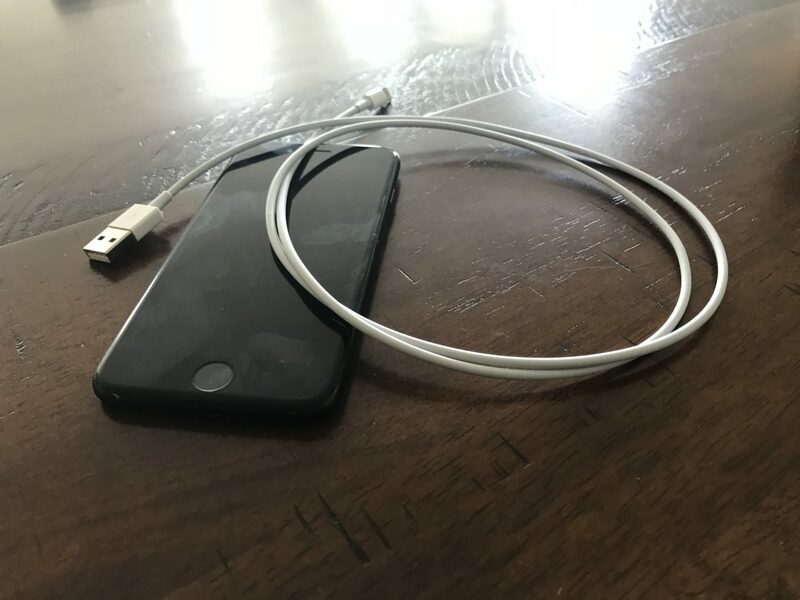 To learn more about how to fix iPhone charging problems that can be related to this issue, I recommend you check out my article called My iPhone Won’t Charge. If your iPhone still won’t turn on, plug your iPhone into your computer and open iTunes. Does iTunes recognize your iPhone? If it does, back up your iPhone right away. If there’s a serious hardware problem, this might be your last chance to back up your data. 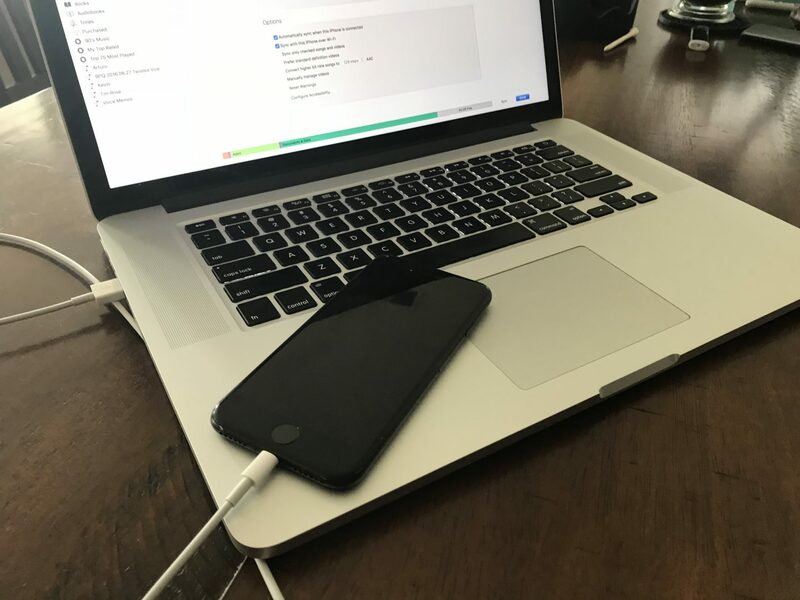 If your iPhone shows up in iTunes and you can successfully back it up, or if it’s making any noises at all, you may need to have your iPhone’s display repaired. My article about what to do if your iPhone screen turns black can help. Scroll to the Repair Options section at the bottom of this article to learn what to do next (and possibly save some money). If your iPhone doesn’t show up in iTunes, try doing a hard reset while your iPhone is connected to your computer. Do you see any error messages? If iTunes says you need to restore your iPhone, do it. If you’ve tried the previous steps and your iPhone still won’t turn on, there’s probably no way to recover the data that’s on your iPhone now unless you have an iTunes or iCloud backup. The only other option for recovering data is to use one of the very expensive iPhone data recovery companies you can find with a Google search. For those of us who’ve dropped our iPhones and got away with it, iPhones are tough. For people whose iPhones stopped working after they watched their daughter’s softball game in the rain, iPhones are fragile. Drops and spills can cause damage that stops iPhones from turning on. Water damage is insidious and unpredictable. A spill from a week ago can cause a problem to occur today for the very first time. A drop of water got in the charging port and your iPhone won’t charge, but your friend spilled a glass of water on his iPhone and it works just fine — we hear stories like this all the time. Do a visual inspection of the outside of your iPhone — is there any damage? If it’s minor, Apple may ignore it and replace your iPhone under warranty. Next, check for liquid damage. Your iPhone’s warranty doesn’t cover liquid damage unless your have AppleCare+, and even then, there’s still a deductible. To learn how to check if your iPhone has water damage, check out Apple’s unambiguously-titled support article, Liquid damage to iPhone or iPod isn‘t covered by warranty. If you’re under warranty and there’s no physical or liquid damage, Apple will probably cover the repair for no charge. If you’re not, Apple can be expensive—but there are good alternatives. If you want to repair your iPhone today, Puls will meet you at a location of your choice and fix your iPhone in minutes. By this point, you’ve determined why your iPhone won’t turn on and the next steps to take if your iPhone needs to be repaired. If it helped you, please share it with your friends, especially because so many other articles out there are filled with inaccurate information on this subject. I’m interested to hear about your experience with troubleshooting and how you fixed your iPhone in the comments section below. Previous ArticleMy Verizon App Not Working On iPhone? Here’s The Real Fix! Next Article T-Mobile App Not Working On iPhone? Here’s The Real Fix!